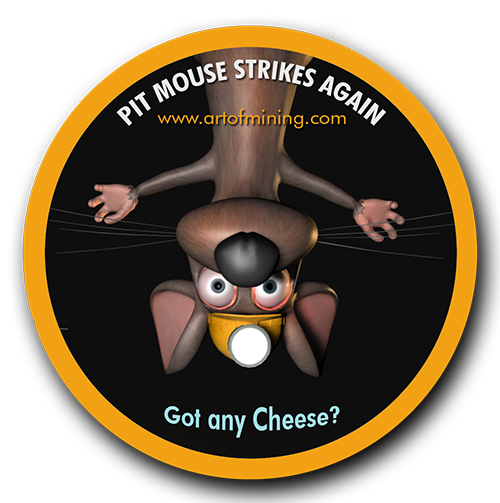 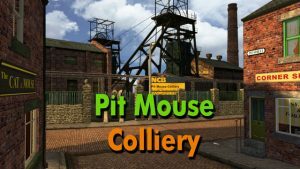 Pit Mouse Colliery is situated some 3 trillion light years from 1984. 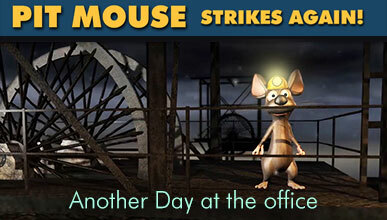 But with modern technology the Micers get to show us how it was done back in the day. 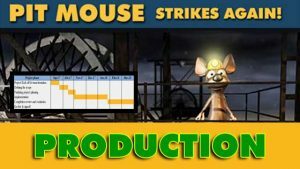 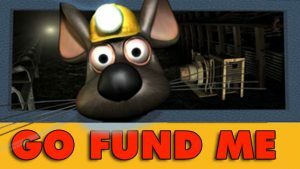 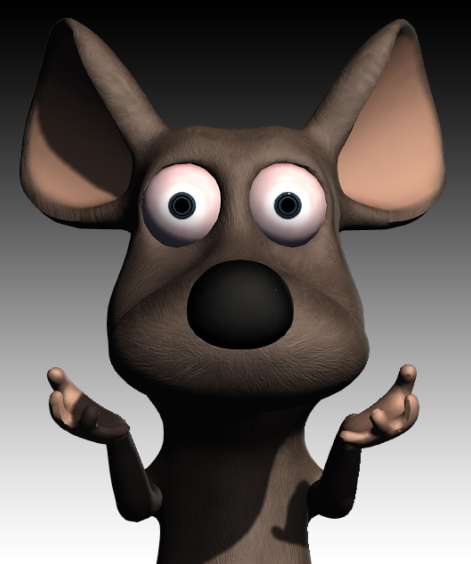 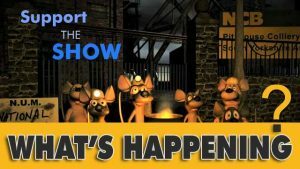 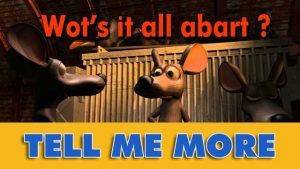 Pit Mouse the TV show and film can become reality with your help.